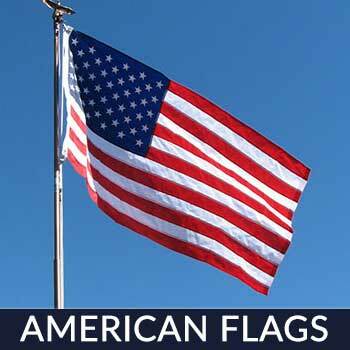 When and by Whom was the U.S. Navy Flag introduced? Where is the U.S. Navy Flag used to represent the Navy? What are the designs on the U.S. Navy Flag and what do they represent? How should you display the U.S. Navy Flag when in the presence of other flags? 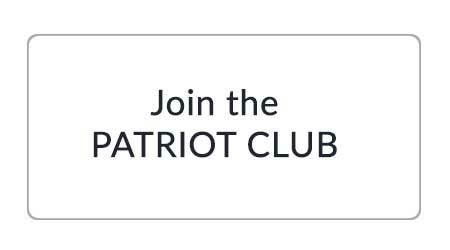 Where can I purchase a Navy Flag only made in the U.S.A.? 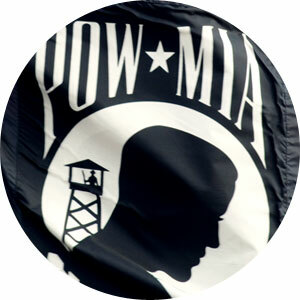 Executive Order 10812 of 24 April 1959, the President, Dwight D. Eisenhower, upon the recommendation of the Secretary of the Navy with the approval of the Secretary of Defense, established and prescribed an official flag for the United States Navy. The Navy Flag was formally introduced to the public on April 30, 1959 at a ceremony at a Naval Support Facility in Maryland. 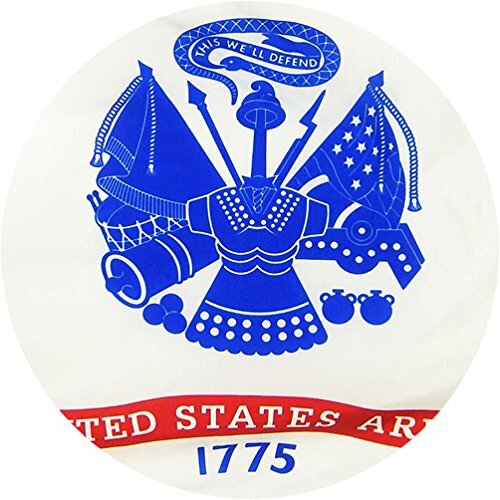 It replaced the infantry battalion flag which had been used as the U.S. Navy’s unofficial flag for many years beforehand. Where shall the U.S. Navy Flag be used to represent the Navy? The U.S. Navy Flag will represent the Navy at official ceremonies, parades, during official Navy display occasions, at public gatherings when the Navy is an official participant, and other such occasions as may be specifically authorized by the Secretary of the Navy. When used for these purposes, the U.S. Navy flag will accompany and take the place of honor next after the Flag of the United States. When flying the Navy Flag on the same pole with the American flag, it should fly directly below the American Flag and be the same size or better yet, smaller. 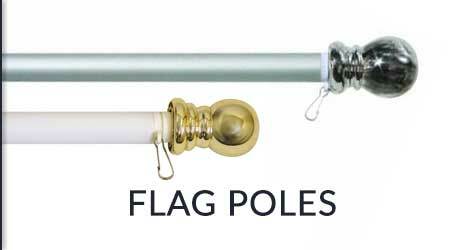 If you fly any state flags on this same pole, they will go above the Navy flag and below the American Flag. 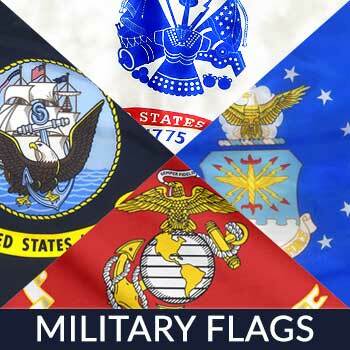 If you fly multiple military flags they should be flown in this order: Army, Marine, Navy and Air Force. 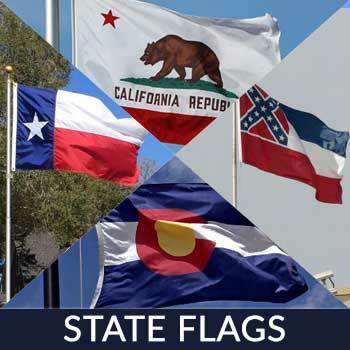 Star Spangled Flags sells the Navy Flag and it is 100% made in the U.S.A. Their flags are treated to dry fast and resist sun and chemical deterioration which keeps the colors bright and strong against the ultraviolet rays in the bright sunshine. They also use a very strong nylon material and two rows of superior lock stitching, and the fly end has 4 rows of lock stitching to prevent unraveling and fraying improving it’s longevity. 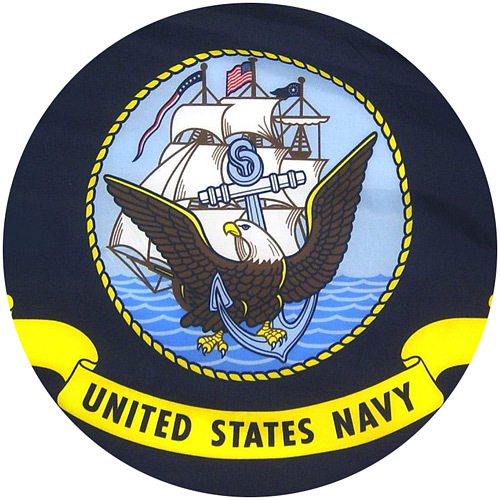 The U.S Navy flag or the United States Navy Corps is used to represent its subsidiary units and formations that was adopted on January 18, 1939. 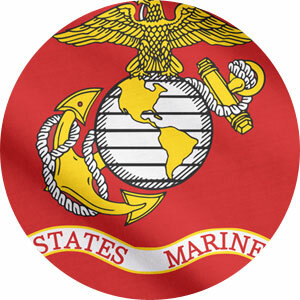 The official flag is scarlet, with the Corps emblem in grey and gold in the middle. 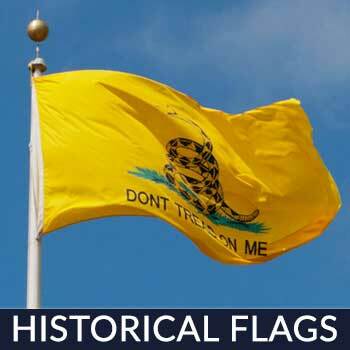 Although the standard flag carried by the Navies during the 1830s and 1840s consisted of a white field with a gold fringe, and bore an elaborate design of an eagle, anchor, and globe and is a powerful part of the Navy Corps flag history. 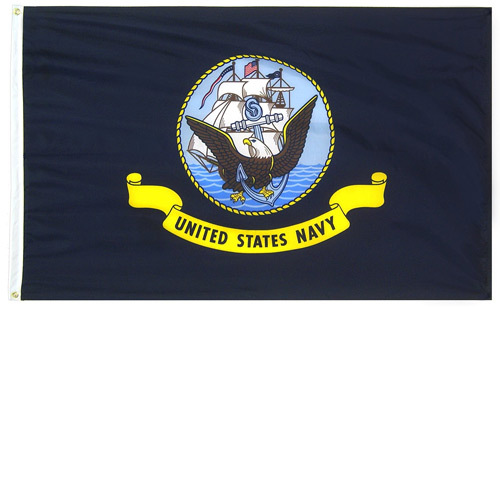 The Navy flag flies on many occasions such as ceremonies, parades, installations, and more. 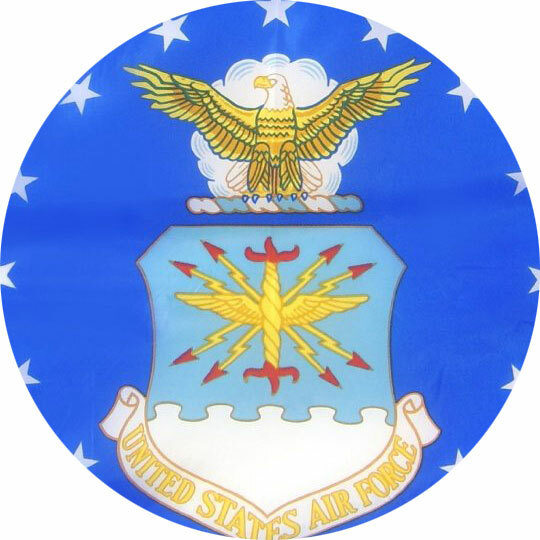 In addition, the flag is also displayed in the offices of the United States President, Secretary of Defense, Secretary of the Navy, and the Chairman and Vice Chairman of the Joint Chiefs of Staff.